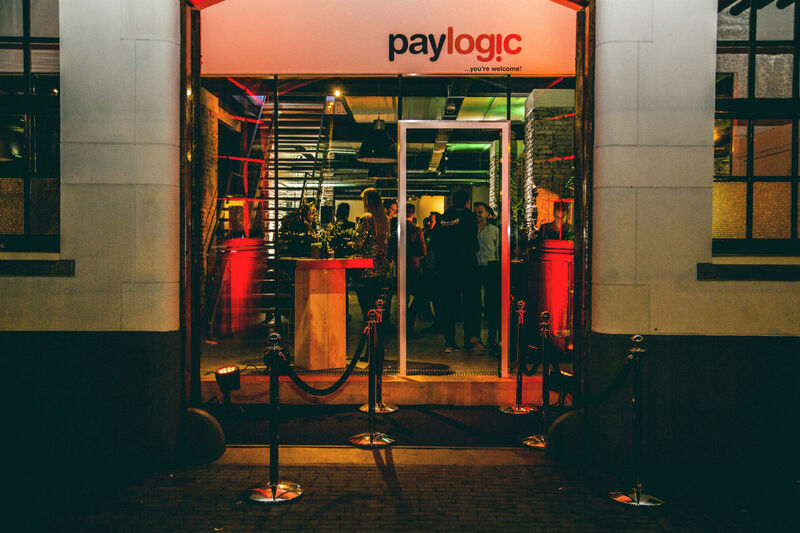 Paylogic is an international technology company, with offices in the Netherlands, Belgium, Germany, US and the UK. We offer a white-label ticketing solution to many major events worldwide, including: Tomorrowland, Sensation, Andre Rieu and Defqon1. Our open white-label strategy allows event organizers to engage with their fans directly, which has made us the leader in markets around the world. We are the primary ticketing solution for the events of the largest music organizations in the world with customers such as ID&T, Amsterdam RAI, Alda, Awakenings, Concert at Sea, Matrixx and André Rieu. Our goal for the coming years is to offer more services to our clients, which they can sell to their fans via our platform (i.e. travel packages; adding hotels and flights to event tickets). We will change the way event organizers can interact with fans by creating a new user-centric (personalized) view on e-commerce. Please visit http://workingatpaylogic.com and apply online! If you have questions please send a mail to jobs@paylogic.com.